They're expected to improve fuel economy by 4 to 10 percent. Partially self-driving semi trucks are coming to the U.K. by the end of 2018. The Transport Research Laboratory (TRL) has been awarded a contract to test the vehicles in “platoons” of up to three trucks, which will travel in formation. All three trucks will be steered by humans, but braking and acceleration will be controlled by the driver of the lead vehicle, who will communicate those operations wirelessly to the rest of the convoy. Because the two semis behind the leader will know instantly how it is accelerating and braking, they will be able to drive closer behind it than would be possible with human drivers controlling all three vehicles. This close formation will reduce air resistance — think cyclists drafting during a race — which is expected to improve fuel economy by 4 to 10 percent. The short distance between the convoy members also decreases the chances of travel being disrupted by other vehicles on the road, and reduced traffic congestion is another expected benefit. Platooning is also being tested elsewhere in Europe and in the U.S. A recently leaked email exchange between Tesla and the Nevada DMV confirms that Tesla plans to platoon test their electric semis in the near future. While Tesla expects this platooning to be a major success, Edmund King, president of the Automobile Association (AA), told the BBC that British roads present unique challenges that will be far more difficult to surmount than those faced by Tesla. Still, if Tesla’s platooning efforts are successful, the company’s counterparts across the globe will no doubt take notice, and we could see more self-driving trucks hitting the roads for trials. 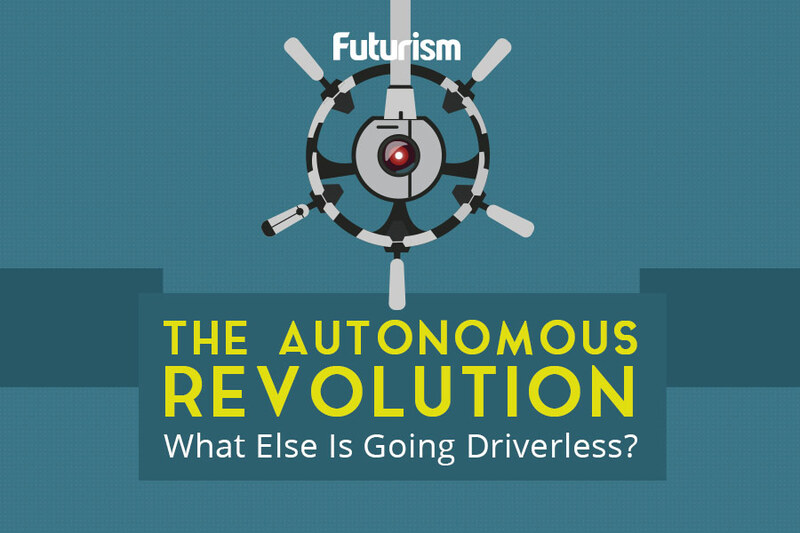 Will Wireless Connections Between Autonomous Vehicles Make Them Safer? Tesla’s Model 3 is More Than a Car. It’s a Revolution.